We hope you’ll find our office to be a relaxing and laid-back environment where you will feel comfortable. Our front desk staff will help you with any questions you may have, and they can assist you with payments, treatment plans, and your insurance coverage. We provide direct payment for most insurance programs. 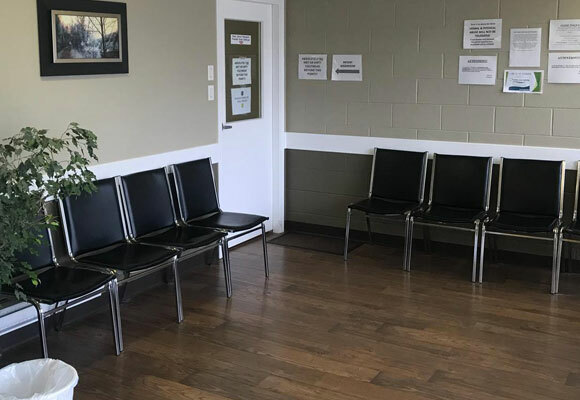 For your comfort we have TVs in our waiting area and examining rooms. We also provide a fun play area for children. We’re currently accepting new patients. Call us today to make an appointment.